At the start of every new year in highschool each student received an agenda. 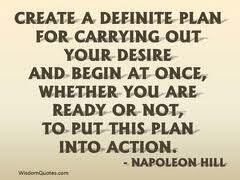 On the cover of the agenda it always read “Those who fail to plan, plan to fail“. 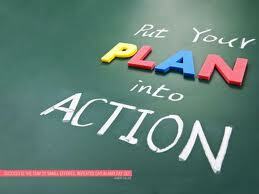 Making an efficient plan and sticking to it can really be life changing!! I’ve learned (often times the hard way) these past few months that sticking to an organized plan is crucial to my success. Life is so busy right? I have people ask me all the time “How are you doing this? Aren’t you too busy?” and truthfully there isn’t really a simple answer. Over the past few months, little by little, I have implemented many different plans and strategies to promote healthy lifestyle changes in my family. As I mentioned in my previous blog http://cleanlifehappywife.wordpress.com/2013/09/04/fat-so-on-the-loose/, I’ve tried to make a new “plan” one small step at a time. 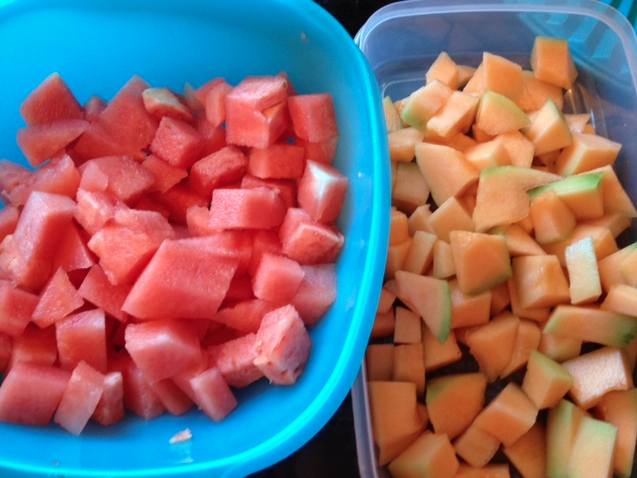 One of the really practical plans I’ve been doing lately is taking 20-30 mins one day each week washing and chopping fruit and veggies and putting them into containers in the fridge. I will also spend an hour or so once every few weeks and bake healthy muffins and cookies and other “snackie” type foods and then put them in the freezer. Don’t you find the times you have a “weak moment” are the times when you are tired or in a rush and there is no plan? What do we do in those moments? We just grab the quickest (often unhealthy) thing we can find and eat it! Or, we can’t ever seem to squeeze in a workout because we do not plan to block that time off and instead fill it with other things. It can “feel” like we don’t have time to workout, but really, we just have not planned a time to workout. I encourage you this week to actually take a minute, sit down, and write out a simple plan that you can begin to follow. Whether it’s a time to workout or a meal plan of healthy meals for the week, try to incorporate one new planned healthy change you can focus on this week!